Disclaimer: This is a sponsored post for Disney on Ice. Get ready Connecticut! 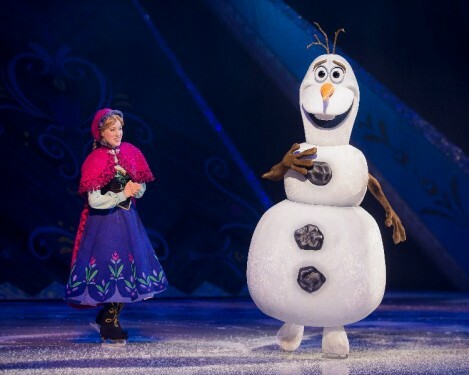 Disney on Ice presents Frozen is coming to the Webster Bank Arena in Bridgeport, CT from January 4 – 7, 2018. The highly anticipated production of Frozen will come to the ice for 7 performances before traveling to Hartford. Join Anna, Elsa, Kristoff, Sven and everyone’s favorite snowman, Olaf as they travel around Arendelle on the hunt for true love. Mickey and Minnie will take audiences into the magical story based in Arendelle. We watch as Anna follows her heart and sets off on an adventure to rescue her best friend and sister, Elsa. Along the way she meets Kristoff, reindeer Sven and the beloved snowman Olaf. Together they help Anna and Elsa learn that only their sisterly love can thaw a frozen heart. There will be special appearance from Disney princesses, characters from Toy Story, The Lion King and Finding Nemo. 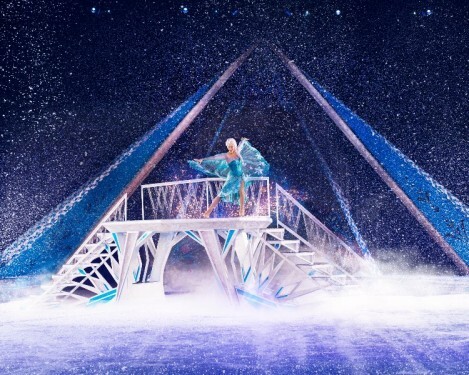 A Disney on Ice performance is a unique way to experience the magic of Disney combined with the incredible agility of a skating performance. My kids love watching their favorite Disney characters, and hearing the beloved songs. Frozen was a huge hit in our house and I know my kids are going to love seeing it come to life on the ice. If you’re still not done with your holiday shopping consider giving an experience this year. Tickets to the show would make the perfect holiday gift. 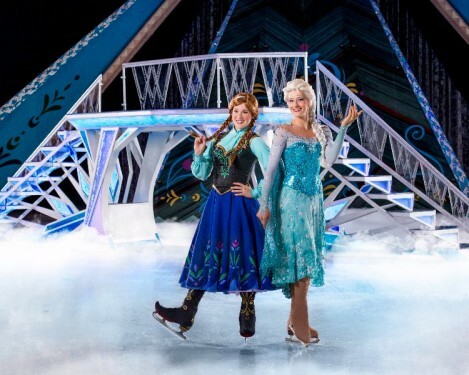 Tickets to select showings of Disney on Ice Frozen start at $15 (additional charges may apply). You can purchase tickets by calling 1-800-745-3000, at Ticketmaster.com, or by visiting the Webster Bank Arena ticket box office.